 The revolution in F&B industry is really amazing and the experience of food delivery apps is heading day by day. 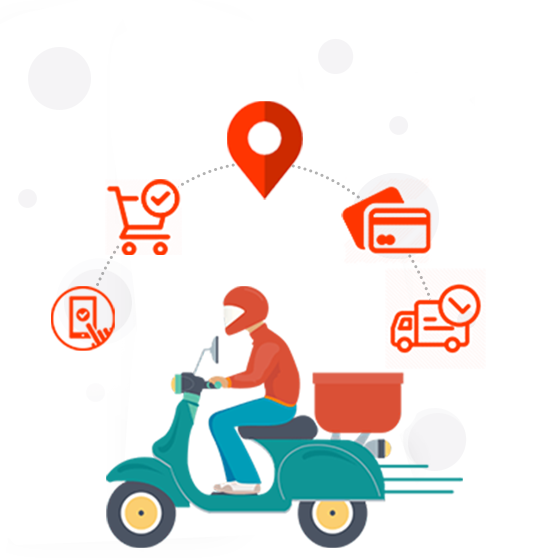 The network between the hunger end customers and restaurants has been utilized and managed very well with the development of applications and automated systems from ordering till delivery. The relationship between the customers and restaurants is maintained very well with their respective menus and feedbacks within the limited channel. The food delivering applications took advantages for many problems that restaurateurs face such as implementing home delivery and native ordering website solutions. The restaurant delivery service with the same solutions made very effective in their sales and made them quite happy with these services. Online food Ordering delivery management system brings many benefits to restaurants. 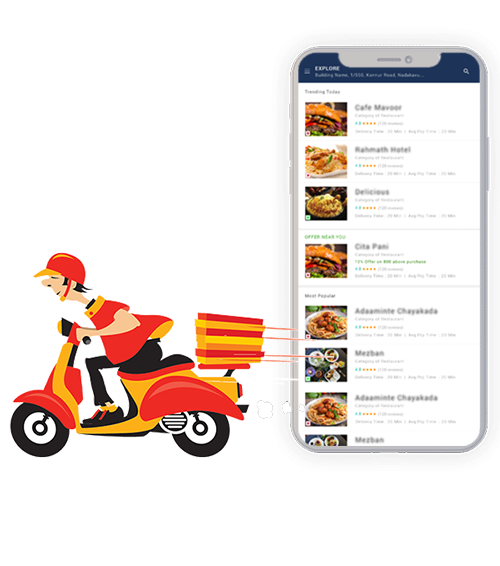 Explore find amazing solutions in the same industry and started solutions for online food ordering apps for end customers, Order management for restaurants, Driver apps or food delivery application for delivery boys, Admin panel and management system for online food ordering business teams. Restaurant management software / restaurant online ordering system is designed with features to help restaurateurs supervise and promote different aspects of their restaurants more efficiently, Suitable food ordering and delivery system of EXPLORE IT’s enables the restaurant management team to automate and optimize their supply chain thus boost sales and prevent losses.